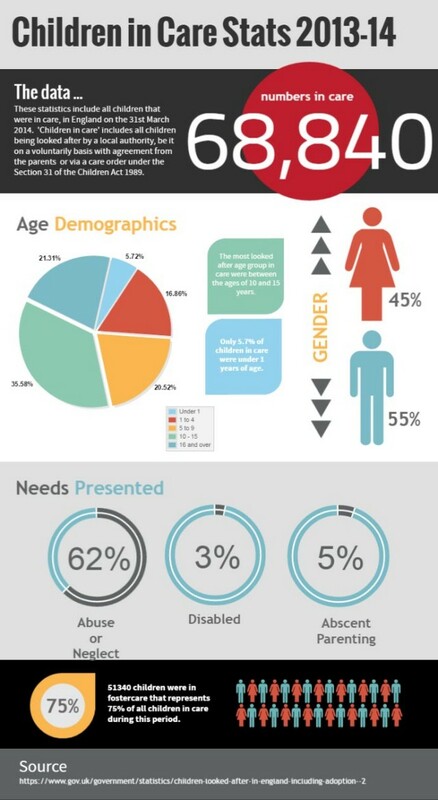 Infographics are an excellent way to share key statistics with an audience. This example was used as a blog item on a website. Infographics can also be used as posters, within reports, on social media anywhere you need to raise awareness.